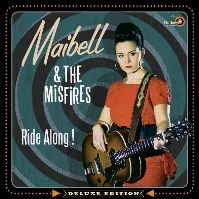 This is the homepage of Maibell &The Misfires . Check out our FACEBOOK page for latest news and interaction. The YOUTUBE link takes you to a playlist featuring our live gigs. 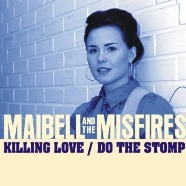 Maibell & The misfires was formed in late 2008. Their first album "Ride Along!" came out in 2010 on El Toro Records. During that year they made a big impact on the international rockabilly scene being billed on two of the biggest festivals of the genre, Rockabilly Rave ( UK ) and Screamin' ( Spain ). In 2011 they started recording their second album from which they released "Killing love " single on El Toro Records in late 2011. 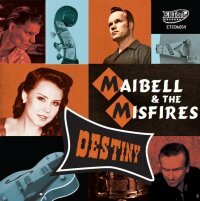 In 2013 they released their second album "DESTINY" on El Toro Records. Later in 2013 Maibell gave birth to a baby girl which naturally slowed band activities but it did not cease KK's song-writing. 2014 was spent in writing songs and a couple of acoustic sessions took place at Maibell's basement. now handled by a second female member in the band, Saana. 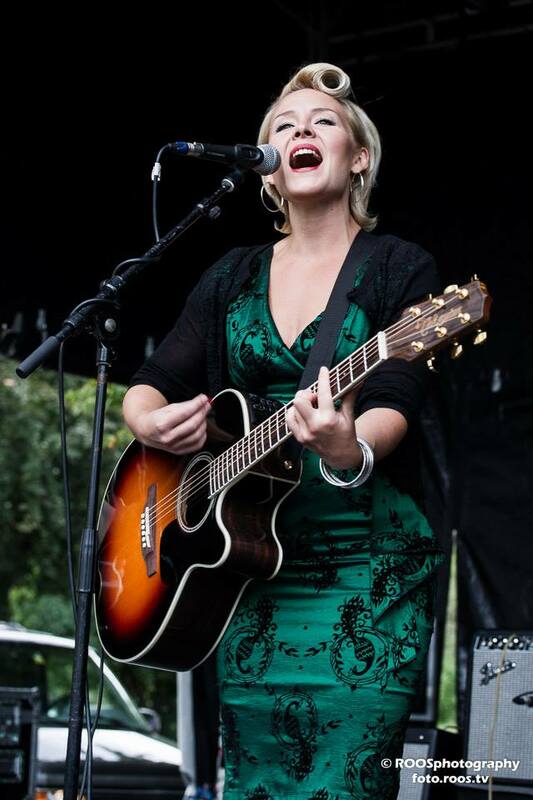 In September band played a festival gig in Switzerland. 2016 started out with studio sessions working out new songs for their next album which will come out on El Toro Records as did their earlier albums. 2018 they release 7" vinyl single LOVE IS CRUEL / LOVE ME LIKE YOU DO on El Toro Records. 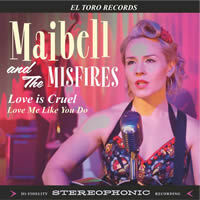 Love Is Cruel is accompanied with an official music video released in youtube.